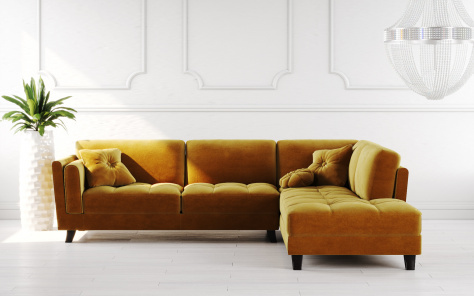 We are the ultimate furniture destination as we offer a wide range of furniture pieces. 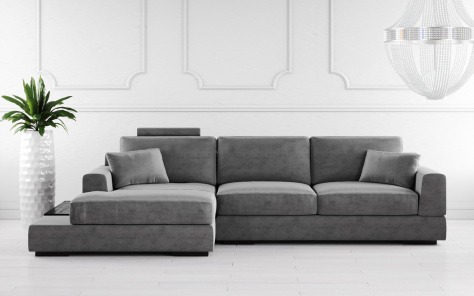 You can browse our pages for spacious 3-seater fabric recliner sofas that give you the freedom to enjoy your space while enjoying your favourite activities. 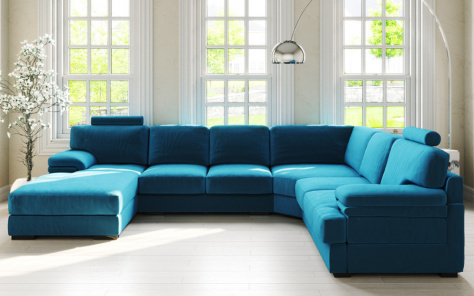 We also sell fabric corner sofas, which means that you have more colours and textures to choose from. 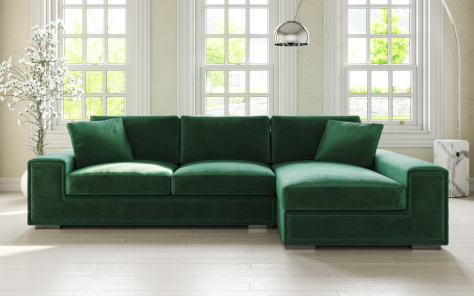 Ask any of our customers who will share their experiences about using our large fabric corner sofas that come in multiple varieties of colours and shades and are designed to add to the look and feel of your living space. 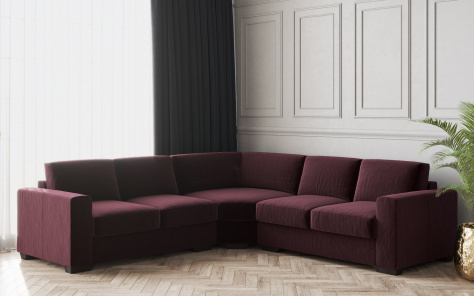 Our range of fabric corner sofas in the UK is a common sight because of the multitude of designs available, the inherent comfort factor and unmatched prices that we charge. 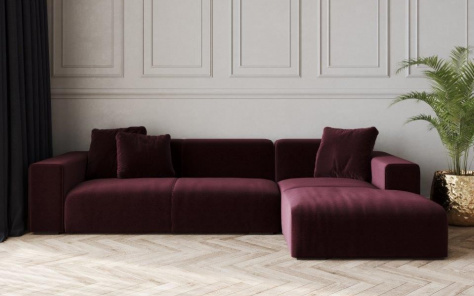 In keeping with the latest trends, our corner recliner sofa fabric comes in multiple shades and hues, thus, ensuring that our customers have an extensive diversity to choose from. 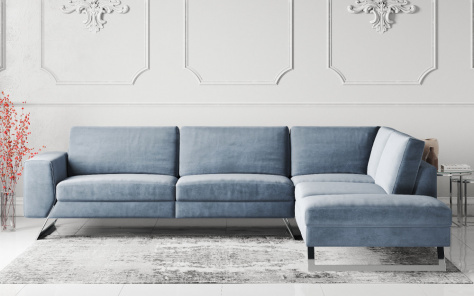 Our broad collection of sofas are suited to every budget style, which means that selecting the right one will not be difficult. 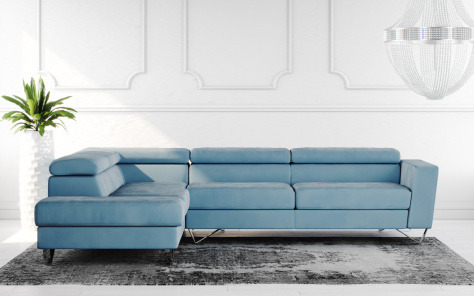 As opposed to standardised leather sofas that others sell, we sell tailor-made products suited to your need and taste. Our business revolves around the spirit of innovation, thus, allowing our designers and craftsmen the complete freedom to create pieces that would surely appeal to your aesthetic sense. 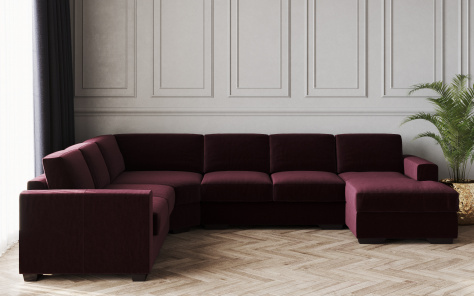 For details about our latest assortment of large cheap fabric corner sofas, you may visit our website. 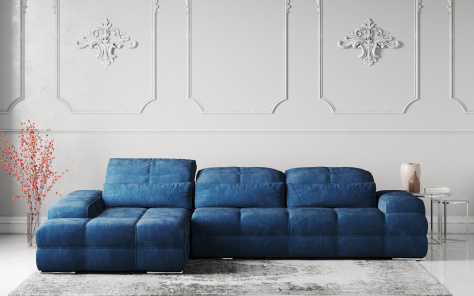 Our sofa buying guide provides you with all the information you require to make the best choice. The details contained in it describe the kind of wood that has gone into their making, the colour, the kind of fabric used along with the price tag to ease your buying decision. If you are more adventurous, you may consider visiting our showroom for the most recent and unique furniture pieces to deck your living space.